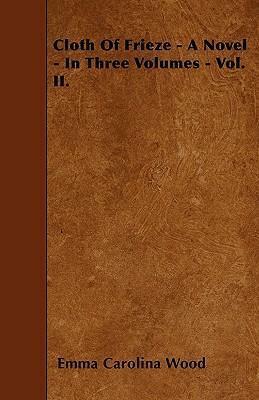 Cloth Of Frieze - A Novel - In Three Volumes - Vol. II. Find the best price forCloth Of Frieze - A Novel - In Three Volumes - Vol. II. Compare New Book Prices for Cloth Of Frieze - A Novel - In Three Volumes - Vol. II.